Bovey Tracey is known as the gateway to the moor due to its close proximity to Dartmoor National Park. View a range of luxury holiday lets in and around Bovey Tracey including Bovey Castle and read reviews. Finding a great holiday home in Bovey Tracey is easier with the help of reviews for the cottages and apartments, please review your holiday in Bovey Tracey after staying here. A charming Devon town with plenty of attractions including the House of Marbles which is a great place for the family to enjoy a day out. Close to Bovey Tracey is Newton Abbot Race Course, if you enjoy horse racing then this is also another fabulous venue for the family to enjoy a fun day. Stunning Bovey Castle sits in 275 acres of beautiful countryside, a fabulous place to stay on holiday or to visit and enjoy some of the wonderful facilities it has to offer. 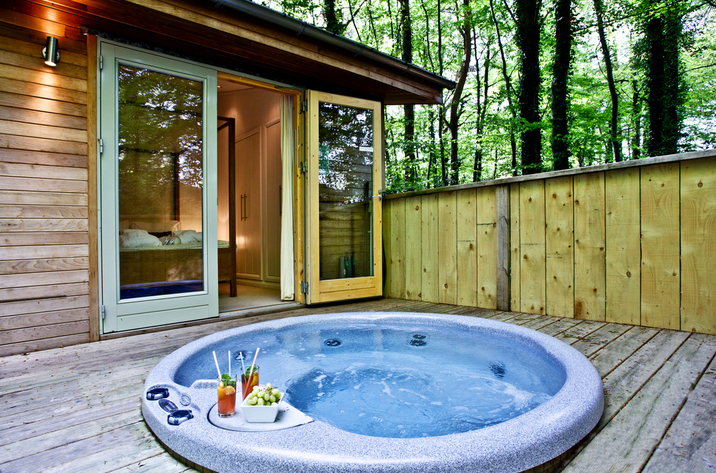 Bovey Castle has an 18 hole Championship Golf Course and an amazing spa where you can relax and enjoy being pampered. It also boasts great restaurants which offer fine dining or you could enjoy afternoon tea in this beautiful setting and enjoy the glorious views of Dartmoor National Park. 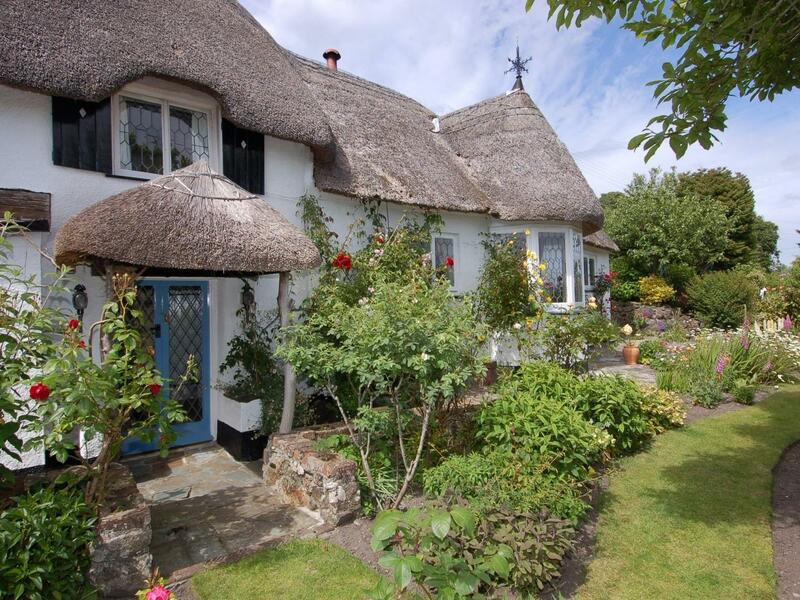 A 2 bedroomed holiday let in Bovey Tracey, Appletree Cottage is non smoking and is not achild friendly cottage, find reviews and images for Appletree Cottage here. 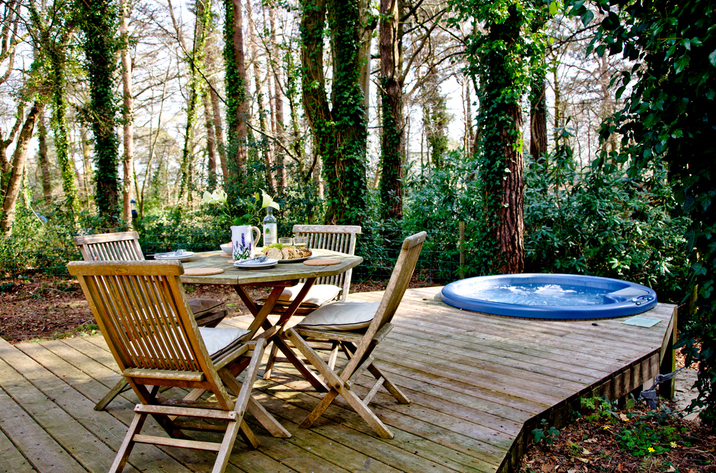 Hunters Lodge, 2 Indio Lake is located in Bovey Tracey and is a self catering holiday home that does not allow pets, Hunters Lodge, 2 Indio Lake in Devon accommodates 2 individuals. 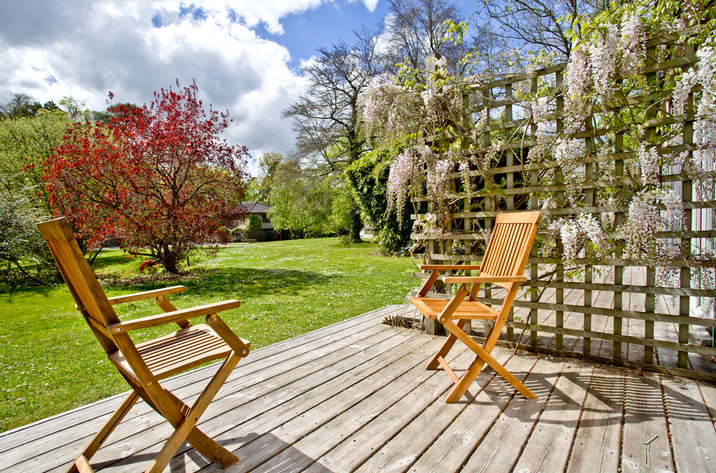 Huccaby Lodge, 3 Indio Lake is located in Bovey Tracey and is a self catering cottage that does not take pets, Huccaby Lodge, 3 Indio Lake in Devon accommodates up to 2 persons. Royal Lodge, 6 Indio Lake is positioned in Bovey Tracey and is a self catering cottage in Devon that accommodates 4 people and does not allow dogs, see full features here.